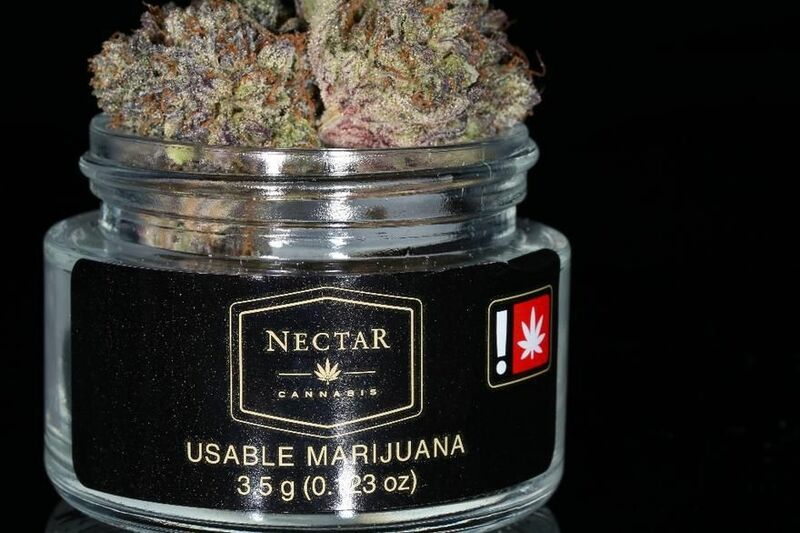 top notch service i order online all the time and if they are out of something they txt me with suggestions/recommendations to substitute i Love nectar burlingame .. The customer service at this location has gotten so incredibly bad. Nothing but attitude and annoyance at being asked to do their job. It's so bad it's almost comical, like a scene from a Kevin Smith film. They could learn some lessons from the crews on Mississippi and Barbur. This is my go to store. It's convenient, right off of I-5. The parking is easy. I love that I can order online, take my time to read about the product before selecting. Everyone I've worked with has been super friendly and helpful. Had another positive experience at the Burlingame Nectar location today. I came in for cartridges, which I conveniently was able to reserve online. I mentioned offhandedly to my budtender Coda that some flower I had purchased a week prior was a little on the old side. Coda ran and got Eva and John, who decided without any prompting to remedy the situation by replacing the old flower I had purchased with two lovely eighths of Lemon Heads and Blue Dragon. I was totally floored. I've been a medical patient for six years and this is the first I've ever heard of being able to exchange marijuana. We're in the space age, people. To Coda, Eva and John, I extend my most heartfelt gratitude. I was only mentioning the age of the flower I had purchased so that they themselves could be aware. This is the type of customer service that will keep me coming back. I felt taken care of, advocated for as a disabled individual and that my budtender really cared about my well-being as a medical patient. Also, you guys know way too many bad jokes and I love it. Thanks for making me smile and brightening up my day. My experience at Nectar was definitely the best part of my Monday. I buy lots of joints from you guys and another Nectar locations. I am very disappointed in the these Joints. Well I weighed out 7 joints separately. They all weighed .7 of a gram. No more! So do not be dishonest. The store should put in a gram of pot in each joint. Even $1.00 joints. Other smokers weigh out your joints and see. This place is actually super dope. Cool people you can talk to and has some pretty dank stuff. Definitely my go to place. Nothing comes to this happy mind!